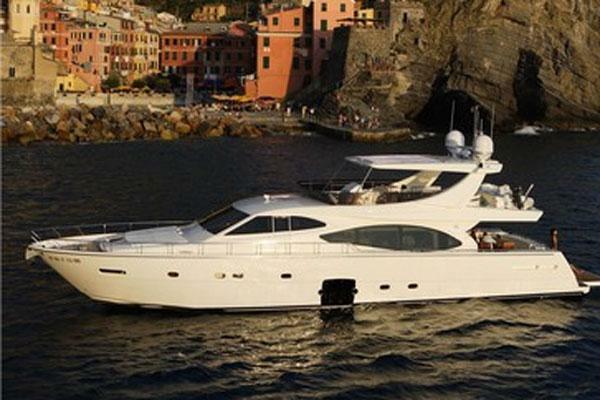 The 78 Gunboat delivers renowned performance with her obvious luxury. A whisper of wind leads to acceleration you can feel. Her waterline enables smooth sailing without motion. Beyond this size requires a quantum jump in crew and crew space, without much increase in space dedicated to the owner and guests. 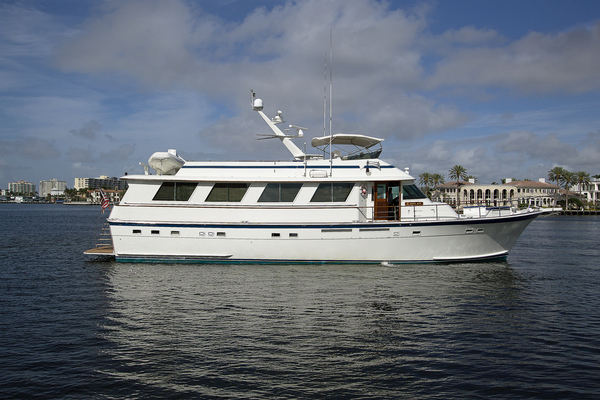 This yacht for sale is a testament to experience, clear thinking, and cleverness. "My Cat" is a catamaran for sale for owners who love sailing and understand exactly what they need from a large yacht without going to gauche proportions and expense. B&G H5000 Barometric Pressure Sensor/Air Temp. GOST Watch 1TB Internet video recorder. Records up to 3 months of continuous video from onboard cameras. Simple web interface to select date and time to watch on the website from anywhere.